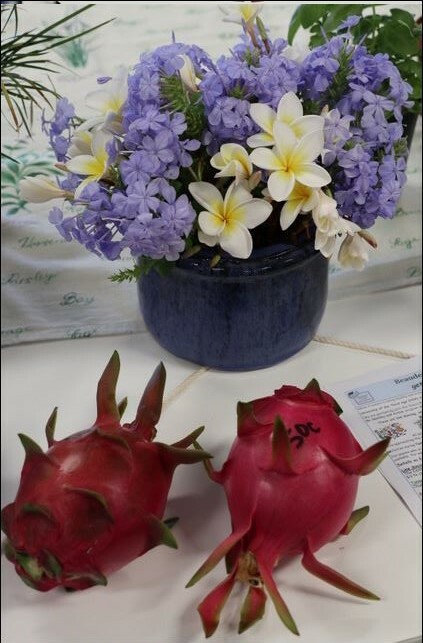 Beaudesert U3A Inc was established in March 2011, the first courses starting that month. Use Gardening Group Button at top of this page. Term 2 starts Tuesday 23rd April 2019 and ends on Friday 28th June 2019. Queensland School Term Dates for 2019 can be found on the Contents Page. 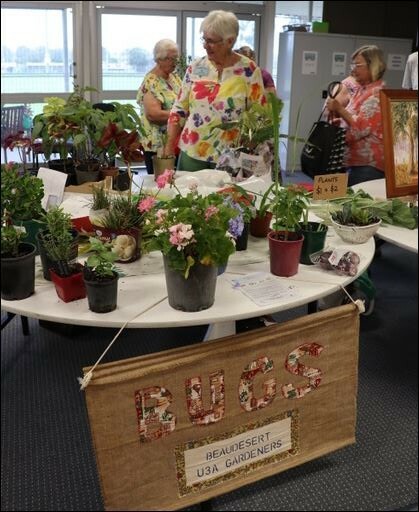 Friday 26 April 2019 10.00 am Centacare, Petersen Street, Beaudesert. 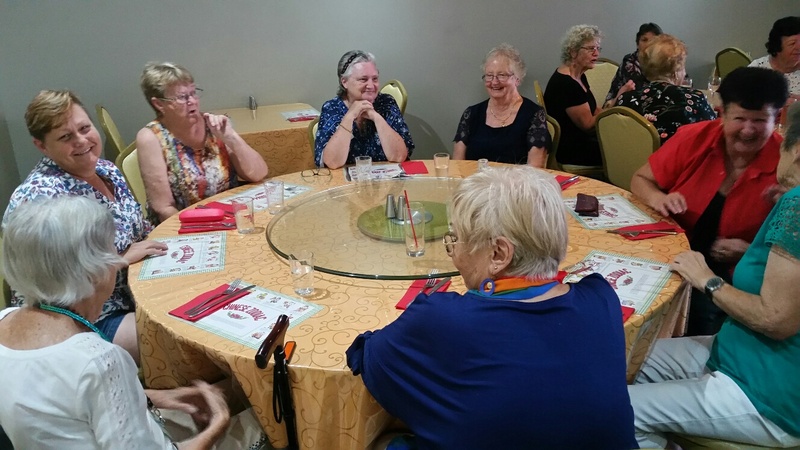 Our next lunch on 12 April is at the Happy Valley Chinese Restaurant in Beaudesert. A number of new groups have started, due to seasonal changes, some have gone into recess and some restarted. For more information, please go to the time table for term 2 in the contents page. The University of the Third Age is a mutual aid self-help movement - a modern community of scholars and artists, catering primarily for people in the Third Age of their lives. 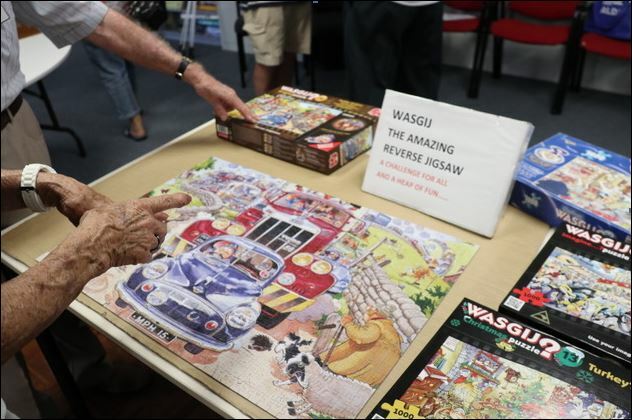 The overall aim of Beaudesert U3A Inc. is to provide the members with both the stimulus of mental and physical activity and the satisfaction of a continuing contribution to society. It will enable them to take up new interests and to extend old ones. It will offer the joy of learning for the sake of learning: it will open up new horizons for them - unrestricted by the requirements of vocation or the desire for qualifications, and it will do so, principally by drawing upon the extensive life experience, skills and energies of the members. It is a mutual aid self-help movement - a modern community of scholars, catering primarily for people in the Third Age of their lives. 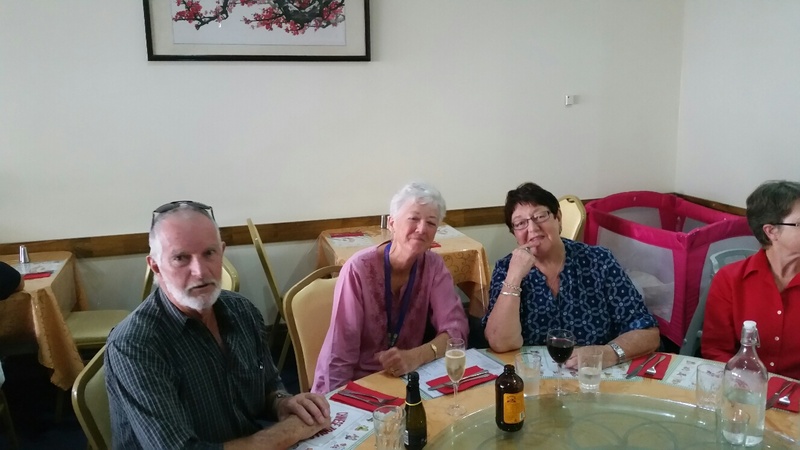 Beaudesert U3A promotes the joy of learning for the sake of learning, and seeks to open up new horizons for its members unrestricted by the requirements of vocation or the desire for qualifications. It does so, principally by drawing upon the extensive life experience, skills and energies of members. The history of U3A and how they operate is on this page. 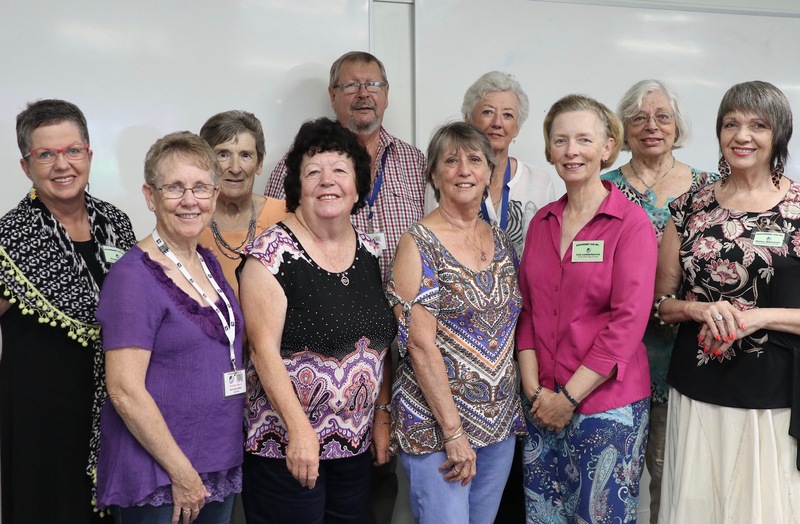 Beaudesert University of the Third Age (U3A) has reached a second consecutive annual membership milestone as numbers climb past 250. He said growth had been significant since last year’s to-then record of just over 200 members. This year had seen the addition of several new activities and the resumption of old favourites, to the extent that some courses now had reached close to maximum size. Several had had to move to new venues to fit in the increasing numbers. 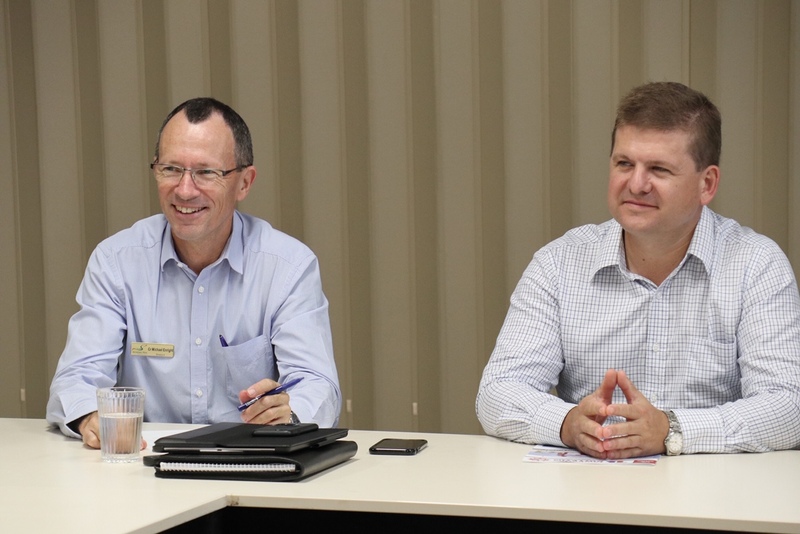 The election of officers was conducted by the Division 4 Scenic Rim Regional Councillor Michael Enright, with State MP Jon Krause also present. Andy Fechner was elected unopposed as president for the coming year, with two new executive members, Helen Atkinson (treasurer) and Lise Leatherbarrow (vice president). 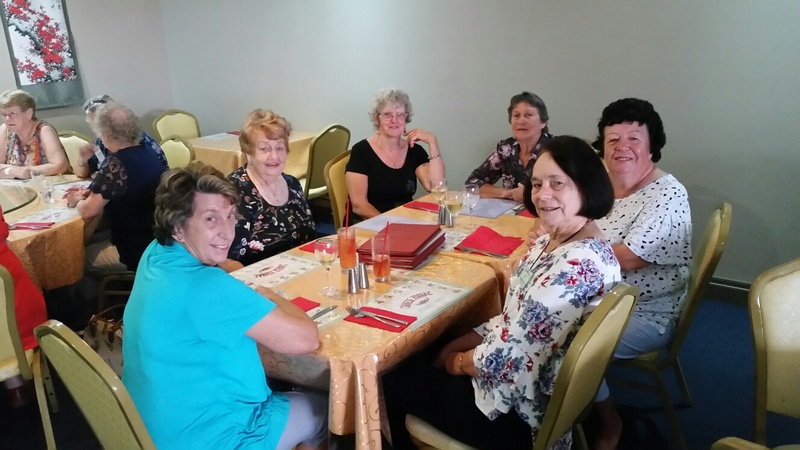 Others are: secretary, Yvonne Berry; committee – Di Johnson, Michele Goucher, Pat Millard, Laurel Fechner, George Evans, Finella Loch, Cheryl Folley. Our annual sign-on and Open Day attracted a record 100 visitors, with 30 new members enlisting for various courses. 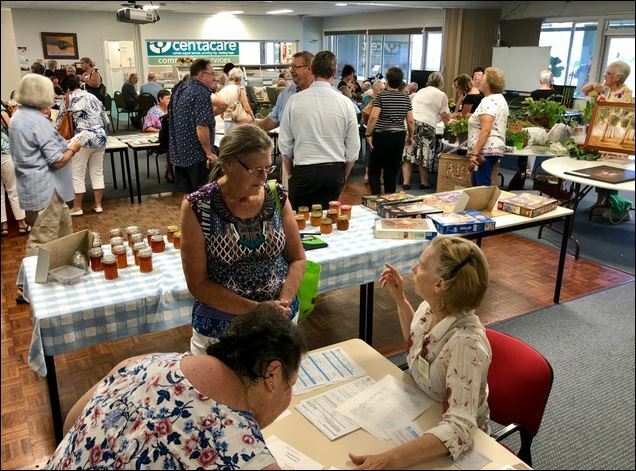 We’re expecting this to increase again as people become aware of our new trivia afternoons, to be held weekly from Wednesday February 6 at Centacare in Petersen street. 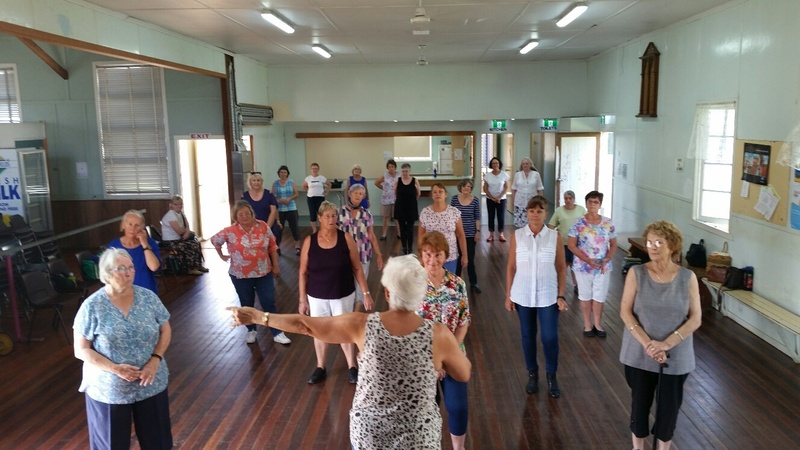 In addition, members of the community are involving themselves in the Be Healthy and Active program which is being run across four activities in conjunction with the Scenic Rim Regional Council. 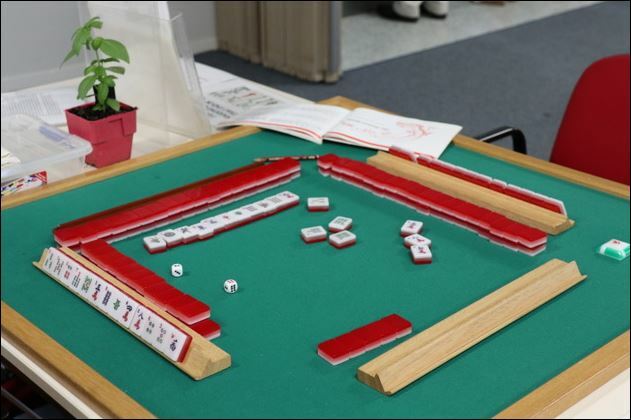 Under the program, people are offered FREE attendance for Term 1, 2019, and may then decide if they wish to join U3A and continue with their chosen activity and any other that interests them. 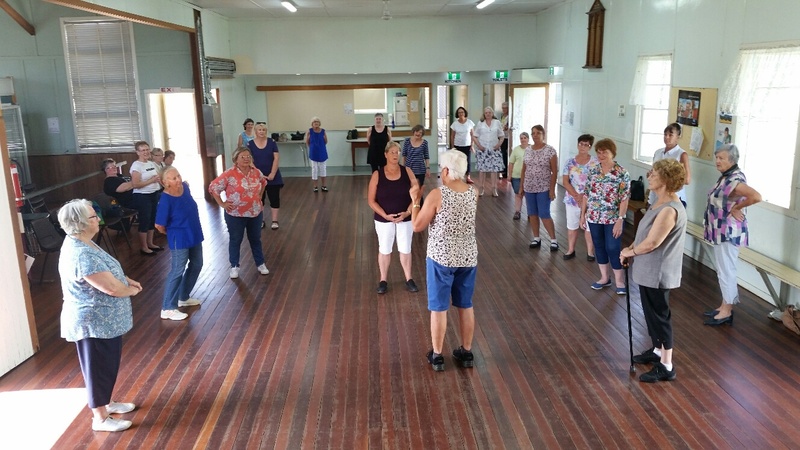 Involved in this program are aqua-aerobics, table tennis, line dancing and two card groups, one at Beaudesert and the second at Kooralbyn (the emphasis with the cards groups being on active minds and community involvement rather than sporting activity!) See our listing on this site for all contact details. 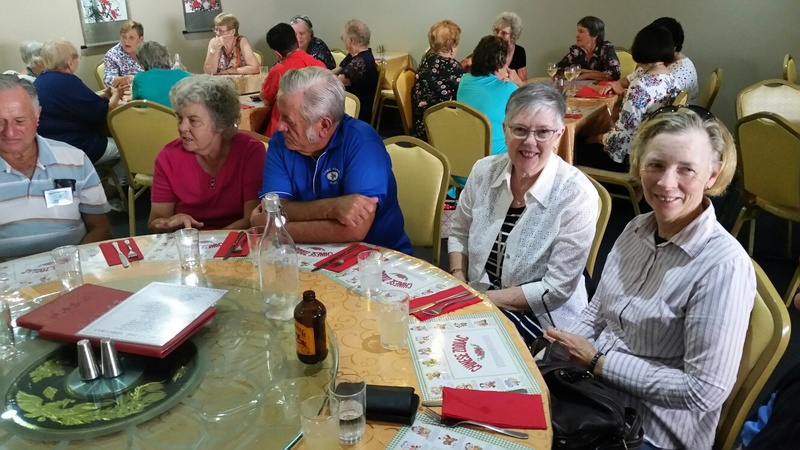 The U3A social lunch and get together for April was held at the ever popular Chinese restaurant in Beaudesert, The Happy Valley. 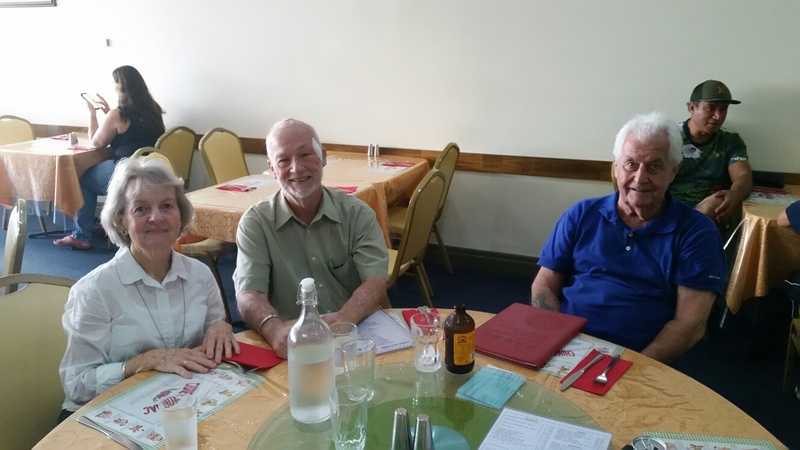 We had 30 attendees on the day, including one new member, Tony Milligan, who signed up on the day. Meals were of a high standard, and served piping hot. Great value at $11 per plate for mains with a very wide choice. 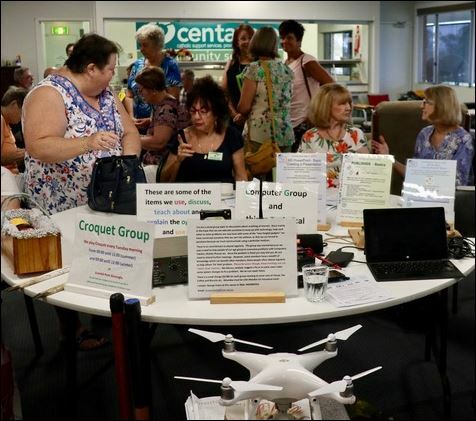 There was a lot of talk about the upcoming June social event which will start with a morning tea and musical concert at The Centre in Beaudesert followed by a lunch at the Railway Hotel. A flyer with details of this function will be distributed soon. 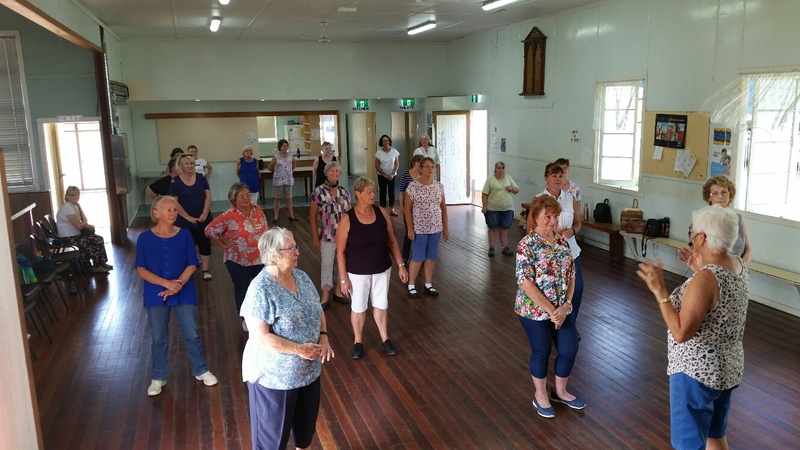 The U3A Line Dancing Group got off to a good start with 21 attendees and included a few beginners. The Group meets every Tuesday 1 pm- 3 pm Uniting Church hall, corner William and Duckett Streets; off street parking available in rear. Commencing Tuesday 13 November, for five weeks initially. $3 per session. Last Update 18th April 2019.